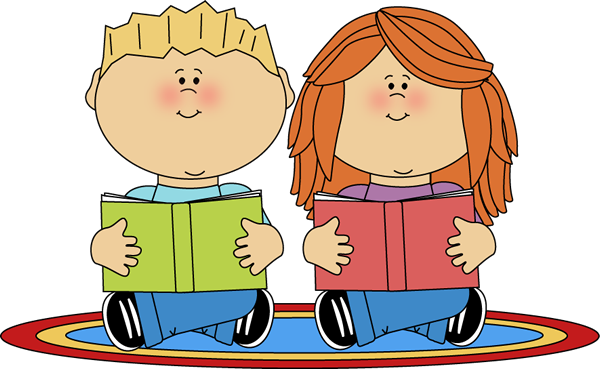 Reading folders should be brought into school every Thursday so reading books, spellings and maths homework can be changed. We will complete our spelling and mental maths tests on Friday mornings every week. Wehave P.E. on Tuesdays and Thursdays please make sure your child's P.E. is in school on these days. Click here to see our weekly timetable.